CFCF have released a new track, called "Before and After Light," which is up to check out and download now. The song is from their upcoming twelve-inch EP, The River, which is set for release on October 12 via RVNG. 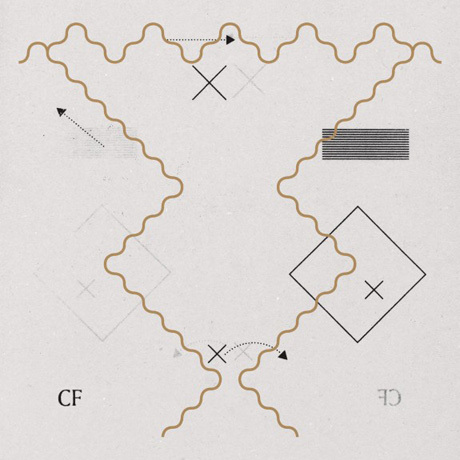 Listen to and download "Before and After Light" by CFCF over at Gorilla vs. Bear here.